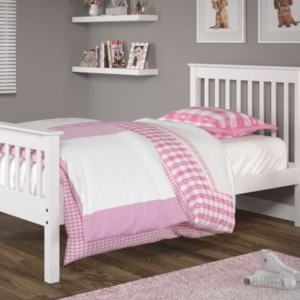 Your essential metal bed frame with a wood slat support base. Eliminates the need for a traditional box spring. 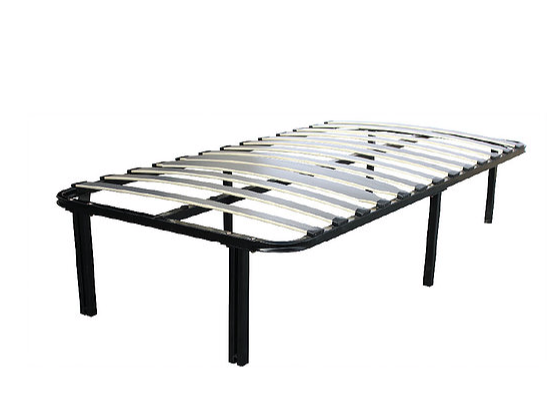 Thirteen wood slats and center steel support bar provide strength and stability. Multiple points of contact with the floor ensure durability and solidity.